Comment: I have a great room, a small hall, a bedroom, 2 other bedrooms that are mostly just a path around the bed, and a runner in the entry. i would like to get it done next week. Comment: Need carpet cleaning in 2 bedrooms and 1 rug 8x11 and 1 6ft round rub. Comment: need cleaning and restreching about 900sq. ft. Comment: I would like to get an estimate for cleaning carpet in 3 bedrooms. Carolina Vacuum & More, Inc.
Inman Carpet Cleaning Services are rated 4.77 out of 5 based on 312 reviews of 8 pros. 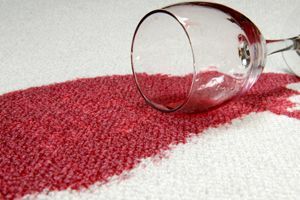 Not Looking for Carpet & Upholstery Cleaning Contractors in Inman, SC?